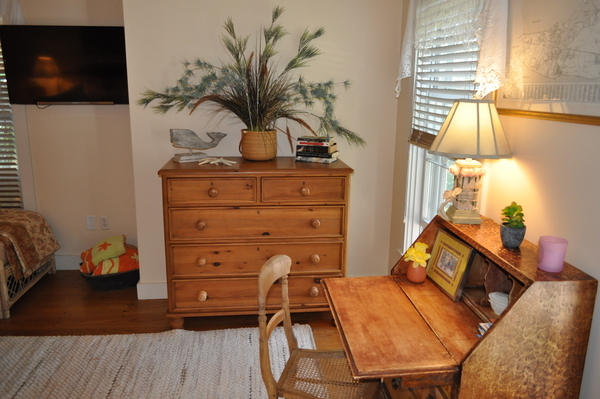 Please use the above fields to search our current inventory. 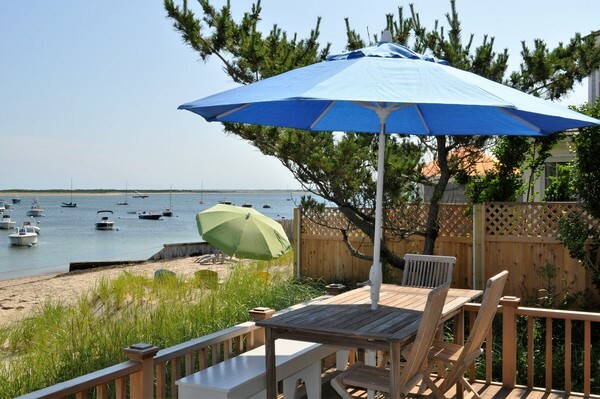 Fantastic waterfront location on desirable Hulbert Avenue, this very special property boast comfortable and traditional waterfront living with the shoreline of Nantucket harbor steps from your deck. 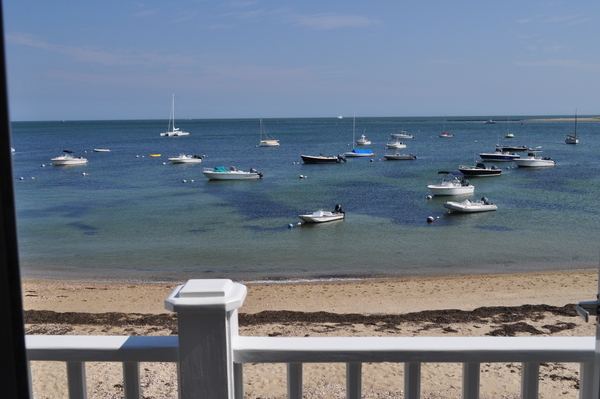 Brant Point is a popular destination spot for visitors wanting the opportunity to be close to downtown Nantucket while having the luxury of being right on the beach! 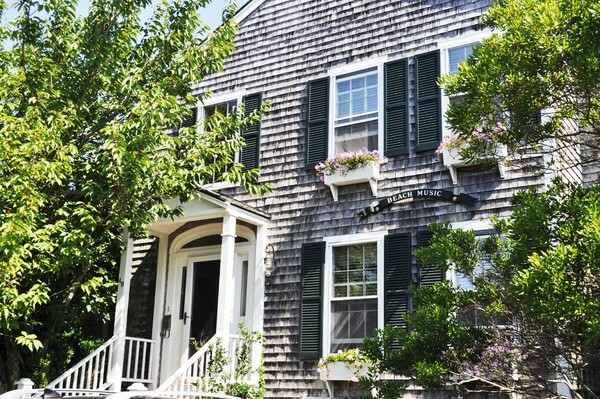 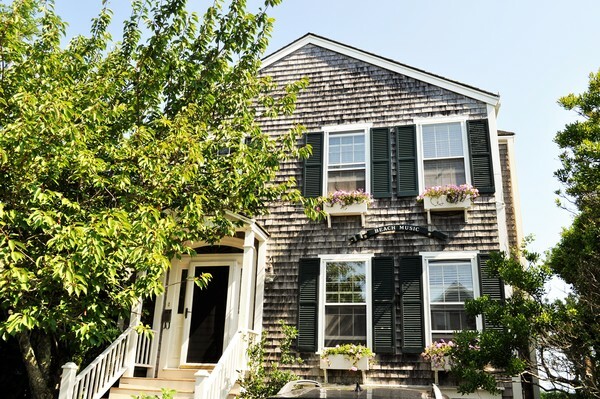 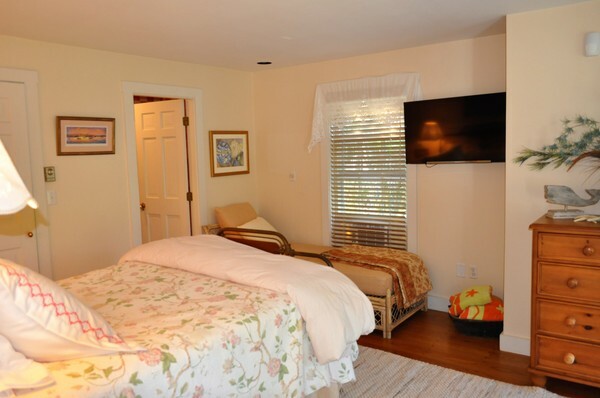 Located off North Beach and Easton Streets, Brant Point is known for its famed Hulbert Ave area where large family homes and charming historic cottages enjoy views of the Nantucket harbor. Visitors can enjoy lunch or dinner harbor front at The Brant Point Grill at the White Elephant Hotel or dine ocean side at The Galley Beach. 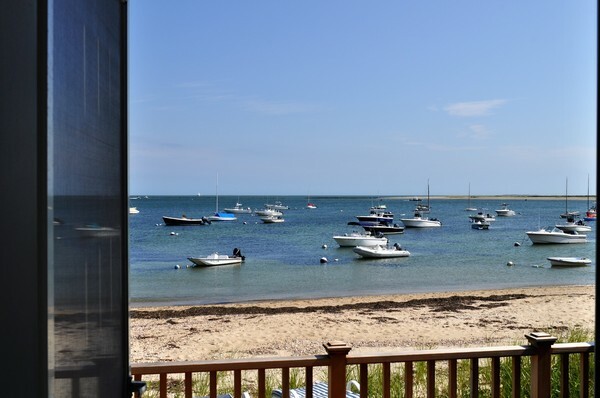 For a fun casual dinner visitors love The Jetties Restaurant on Jetties Beach. 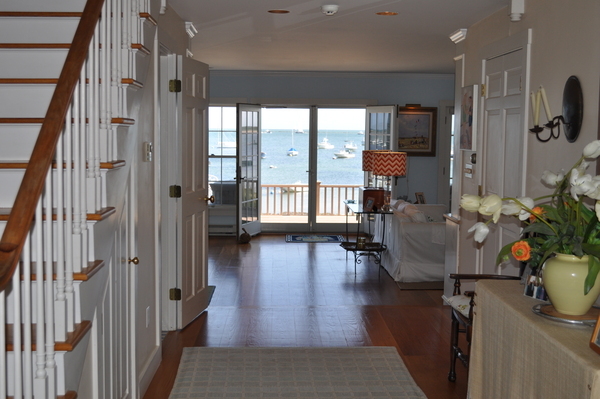 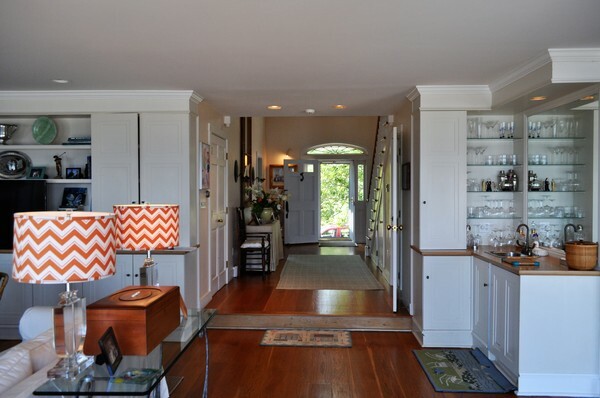 Come enjoy a magical summer in this stunning and comfortable waterfront home. 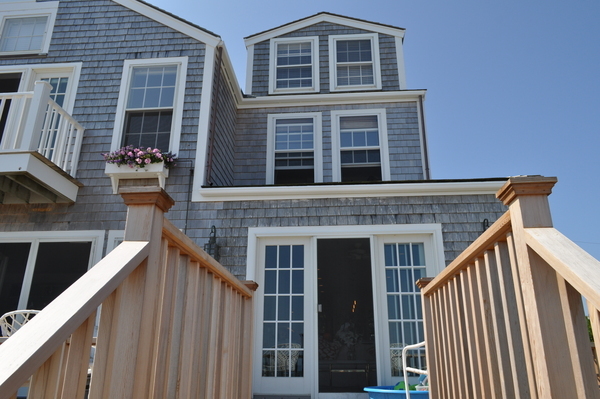 First Floor:Walk into the gracious two-story entry and into the large open living room with a large deck overlooking a wonderful beach, friendly water and beautiful shoreline – a perfect spot from which to watch the family enjoy their time in the Nantucket waters. 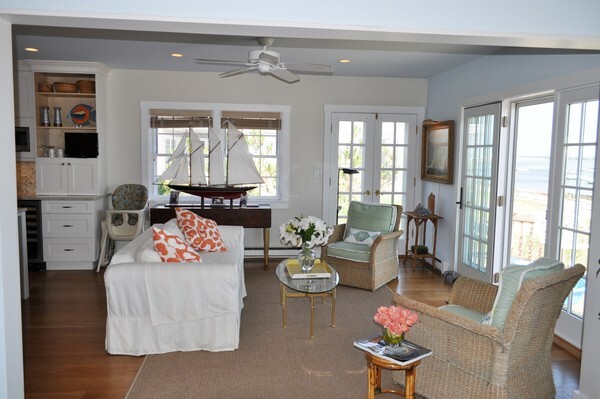 The dining and living room area offers spectacular harbor views. 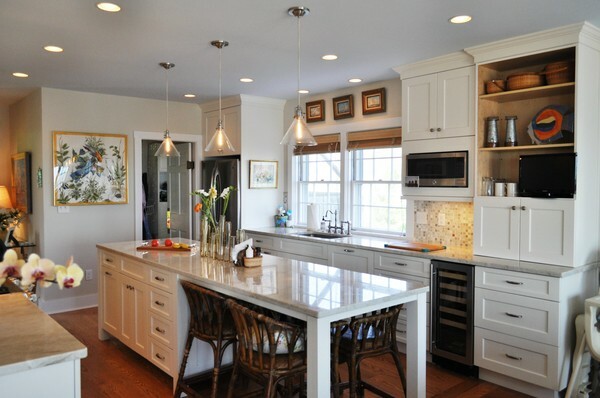 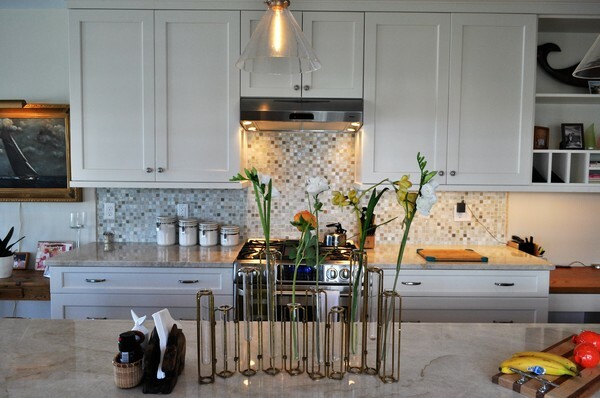 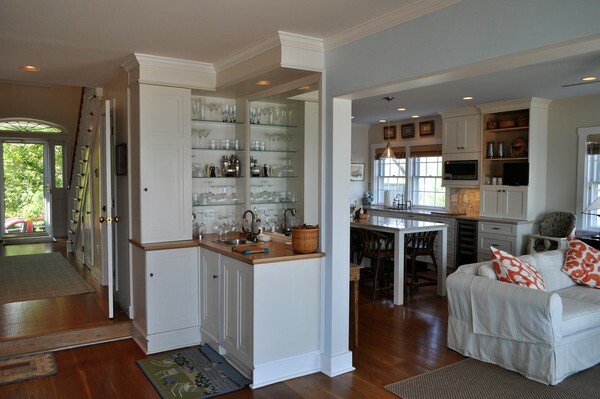 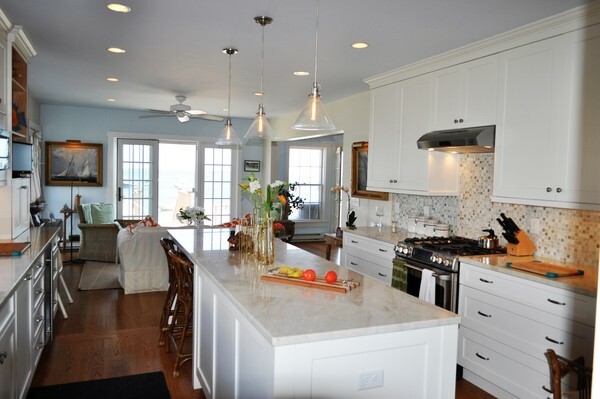 Adjacent to the dining room is the spacious kitchen with center island. 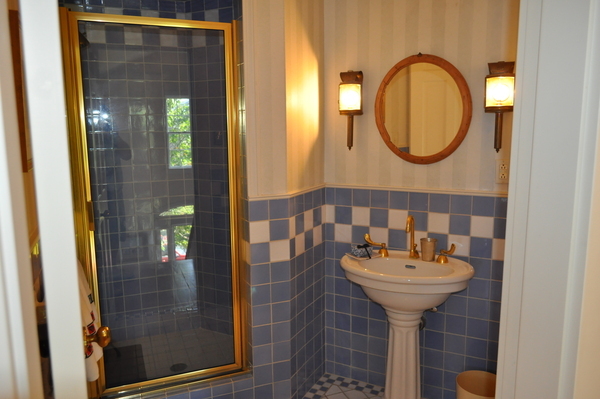 Off the side entrance is the laundry area and powder room. 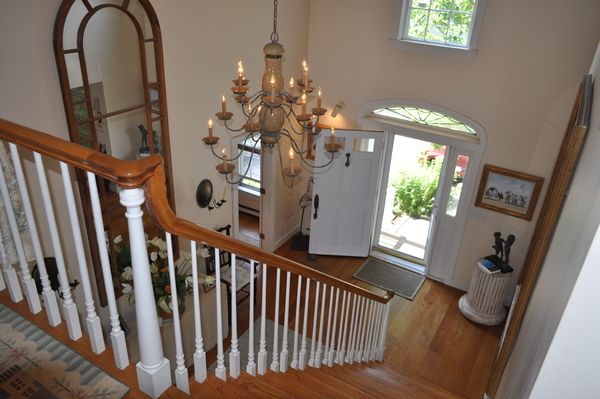 To the right of the front entrance is a a Queen bedroom with a private bathroom. 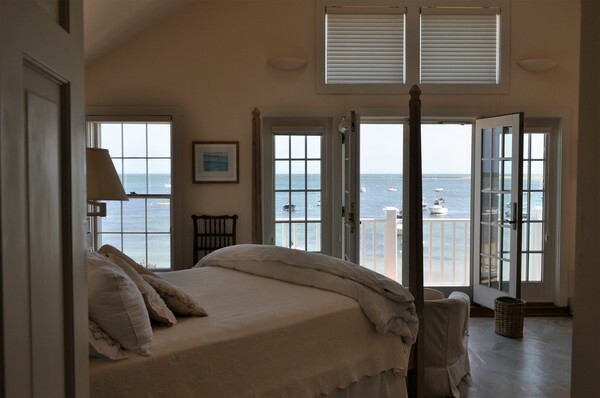 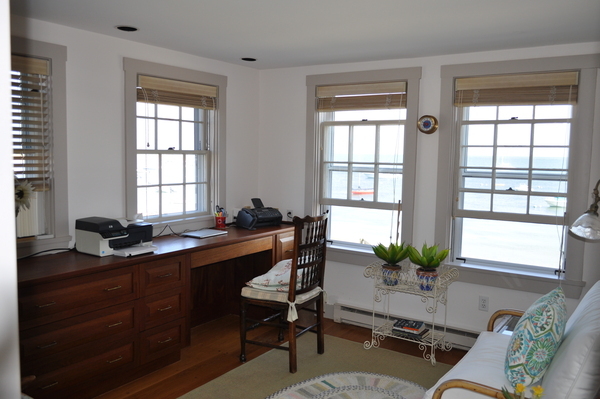 Second Floor:The second floor has a Master Bedroom with fabulous and unobstructed harbor views, a fireplace and a private bathroom. 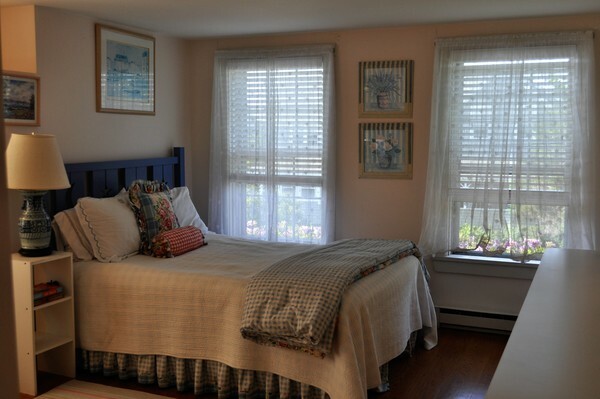 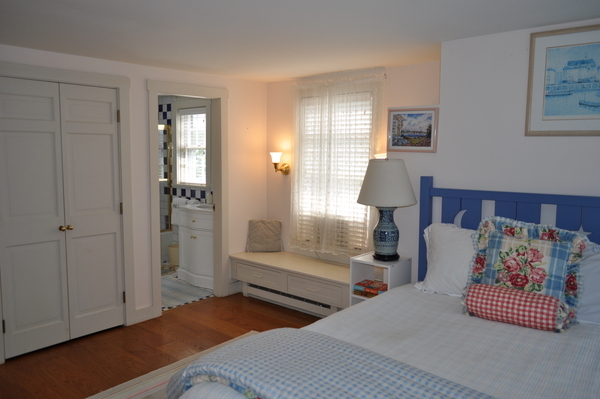 There is also Bedroom with a Queen bed and a private bath with shower. 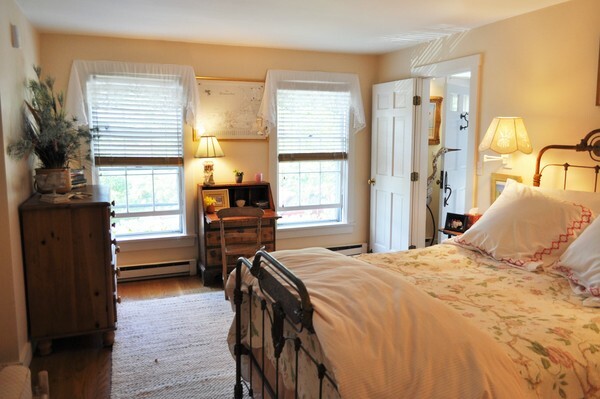 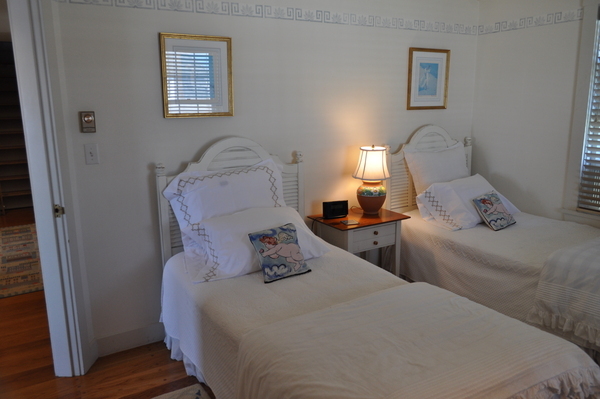 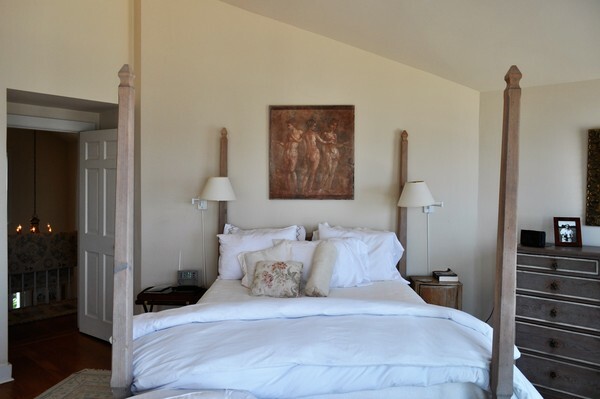 Lastly there is a third bedroom with two Twin sized beds which accesses a Bathroom out in the hall with a shower. 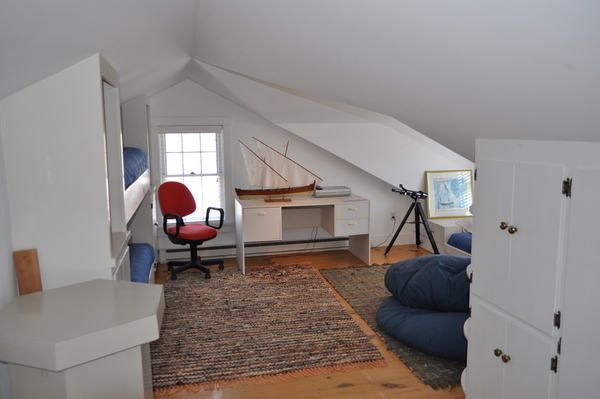 Third Floor:When not in the water, or on the deck the kids will be loving the third-floor space with incredible views and “hidden” spaces from which to create magical kids memories and a comfortable private space.